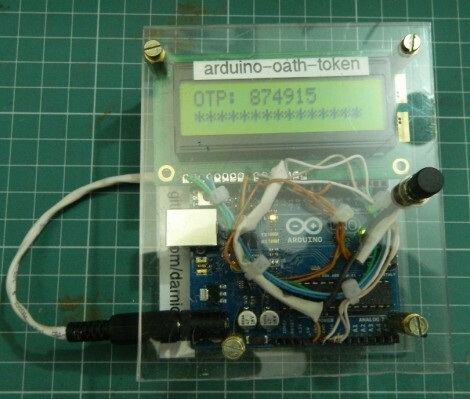 The researchers found and analysed vulnerable keys in various domains including electronic citizen documents (750,000 Estonian identity cards), authentication tokens, trusted boot devices, software package signing, TLS/HTTPS keys and PGP. The currently confirmed number of vulnerable keys found is about 760,000 but could be up to two to three orders of magnitude higher. Devices dating back to at least 2012 are affected, despite being NIST FIPS 140-2 and CC EAL 5+ certified.. The vulnerable chips were not necessarily sold directly by Infineon Technologies AG, as the chips can be embedded inside devices of other manufacturers. The concept of cryptography touches our lives many times per day, and that’s probably a conservative estimate. We have a pretty good idea of how it works, having dealt with public-key cryptography for things like remote git repositories or ssh tunneling without a password. But we still enjoyed reading [Tiberiu Barbu’s] primer on the subject which he calls From 0 to Cryptography. He begins the discussion with a definition of terms but quickly moves to the topic of key distribution. If you’re using a key to decipher data, how can you make sure that key only makes it to the person whom you want reading the data? 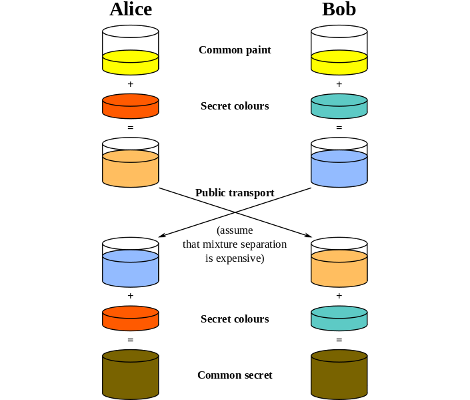 One way is to use a Diffie-Hellman key exchange. The diagram above illustrates the trade, which uses an agreed upon value (color in this example) as a common starting point, then goes from there. After working our way through the key exchange scenario [Tiberiu] then runs the gammut of other options, include Public-Key, RSA, Hash, Digital Certificate, and a few others. It’s not a long post considering how many topics it covers. If you don’t have time today, make sure to save it for the weekend. It looks like Lockheed Martin is the latest victim in what seems to be an endless string of security breaches. This time however, it does not look like a lack of security measures led to the breach. In fact, it seems that Lockheed’s implementation of a widely-trusted security tool was the attack vector this time around. 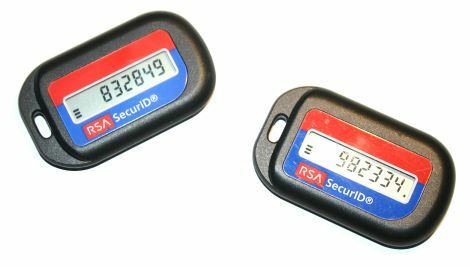 Last month we reported on the apparent compromise of RSA’s SecurID product, and while many speculated that this intrusion could lead to subsequent attacks, the firm downplayed the breach. They stated that the stolen data was unlikely to affect their customers, but as usual, the problem appears to be far larger than originally estimated. The breadth of the intrusion is currently unknown, and with both RSA and Lockheed officials keeping mum, it may be some time before anyone knows how serious it is. When military secrets are in question however, you know it can’t be good!